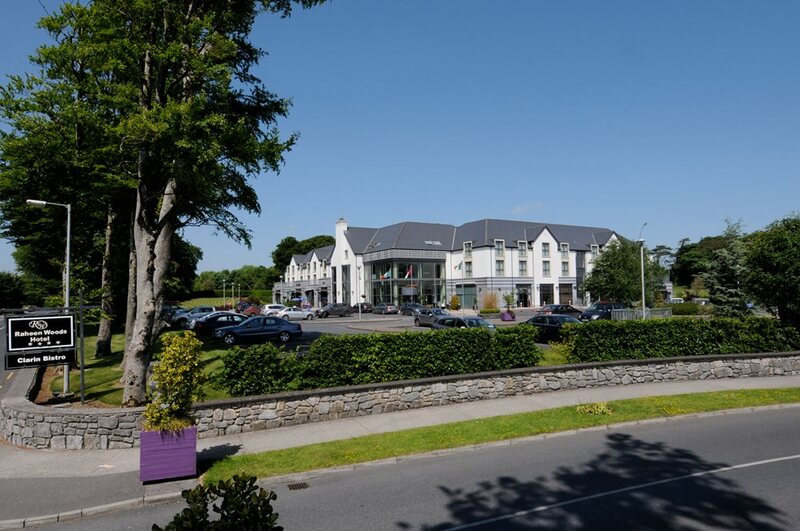 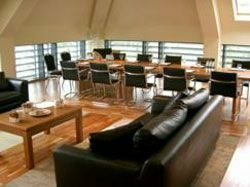 Raheen Woods Hotel set in the Fields of Athenry is a family owned and managed hotel with a real West of Ireland welcome, the perfect sojourn for vacations and breaks in Galway and the wild West of Ireland. 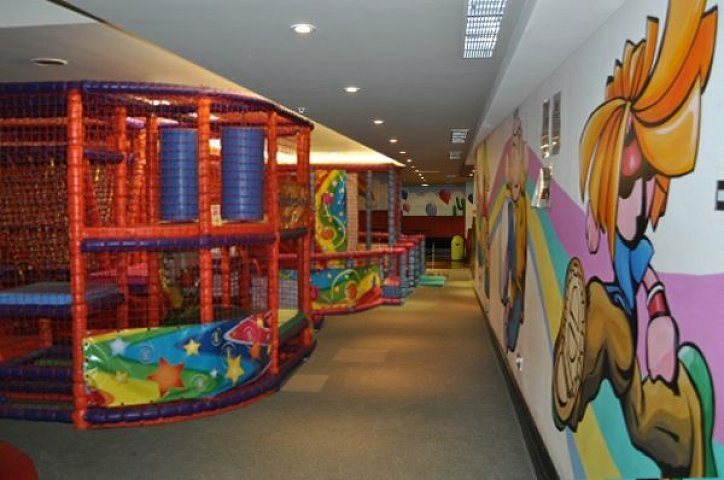 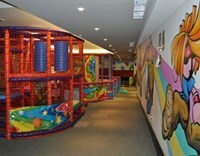 Facilities & services include Tranquillity Leisure Centre & Spa and Kardio Kids where children can enjoy themselves in an active and safe environment. 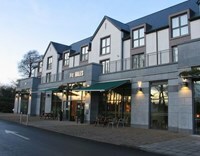 Athenry is just off the M6 Motorway and a mere 10 minutes from Galway City. 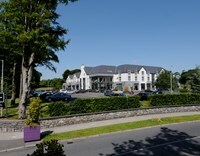 Raheen Woods consists of 50 bedrooms with all the modern conveniences one would expect, including individaually controlled air conditioning and free wifi. 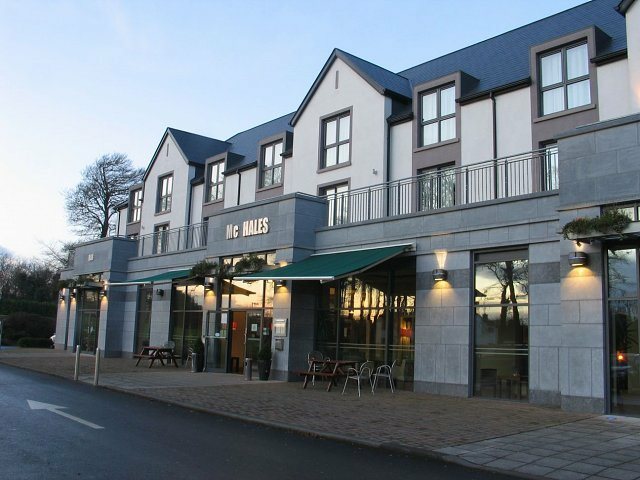 McHale’s Bar & Lounge and the Clarin Bistro are available each day and evening serving excellent food with excellent service. 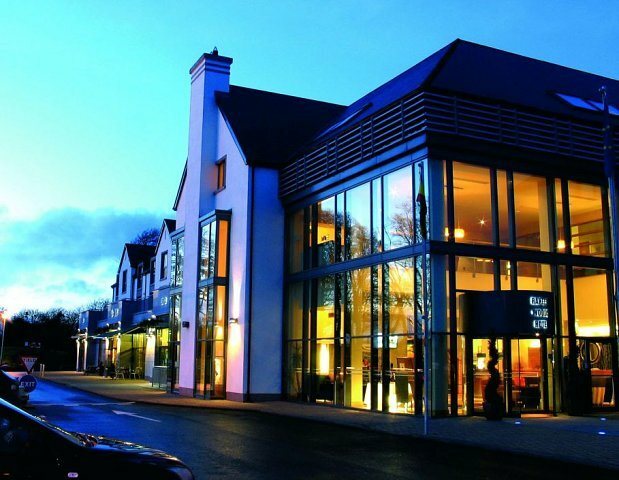 The atmosphere is stylish yet informal - enjoy a wonderful blend of classic and new world dishes in rich, elegant surroundings. Our menu in the Clarin Bistro offers classic European with some global cuisine and new Irish influence. The soothing interiors of warm cherry woods and candle light create a magical dining atmosphere.